Cables: Standard or custom types wires,2 or 4 with different length. 1.Delivery: DHL door to door 3-4 days. 2.Item will be shipped within 1-3 business days after the payment. 3.If you haven’t received the item on the Delivery Time, pls contact us by email if you have any questions. Normally, we will give you a reply within 24 hours, if not, pls check the spam of your email box. We will do our best to help you solve the problems. 4.Please make sure your address is matched with the finally shipping address before you pay. 5.In order to ensure you receive your order tax free upon import, we will declare it with a lower value, pls be noted ,thanks! Q: If customized, what information should you provide? A: You need to provide the basic specification of the Lithium polymer battery such as: Capacity, Sizes Applications, Voltage, Leads wire,Terminals. 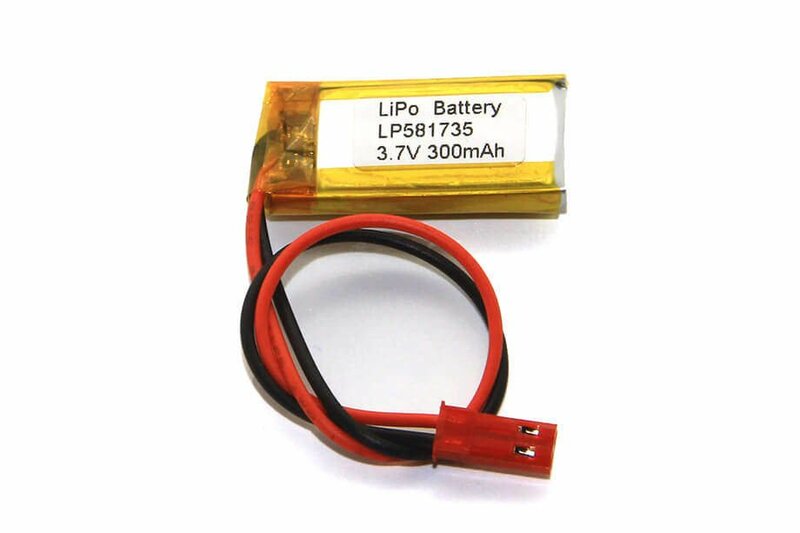 The minimum order quantity for custom lipo battery is 5000 pieces.